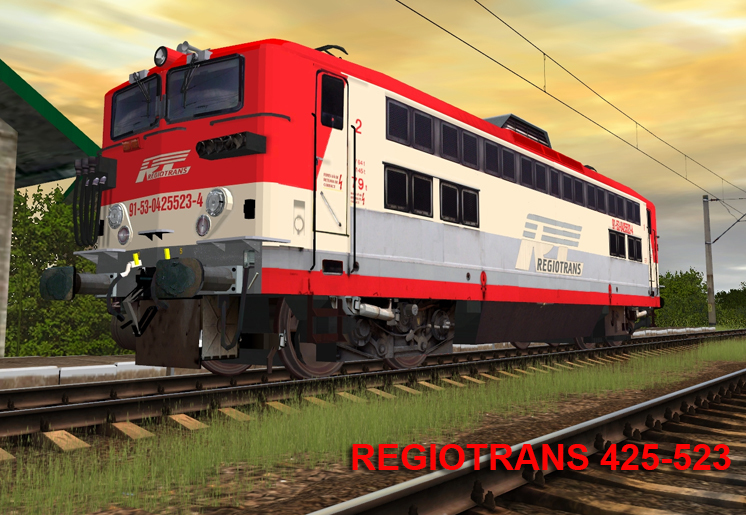 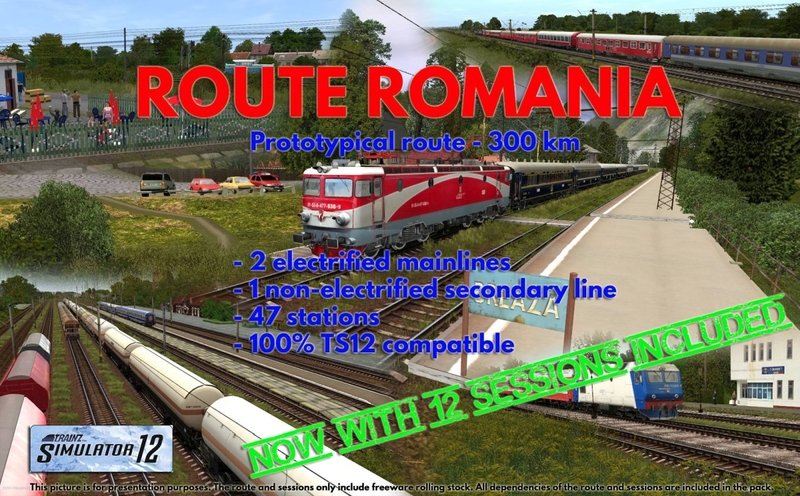 Route Romania, now with 12 sessions included ! 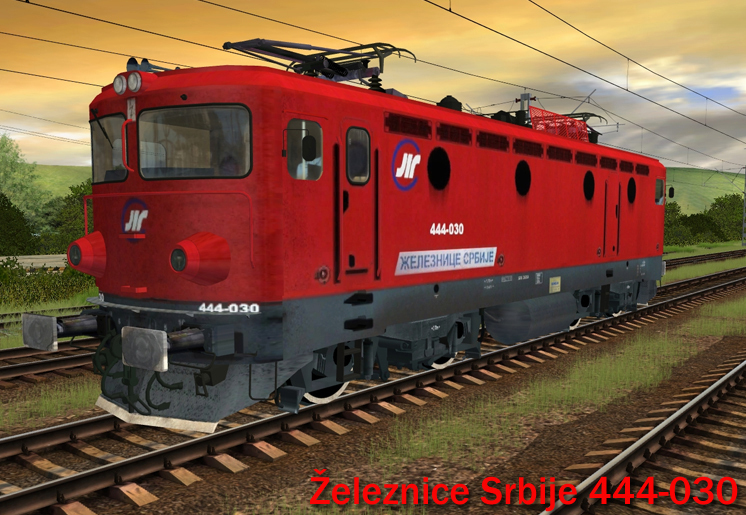 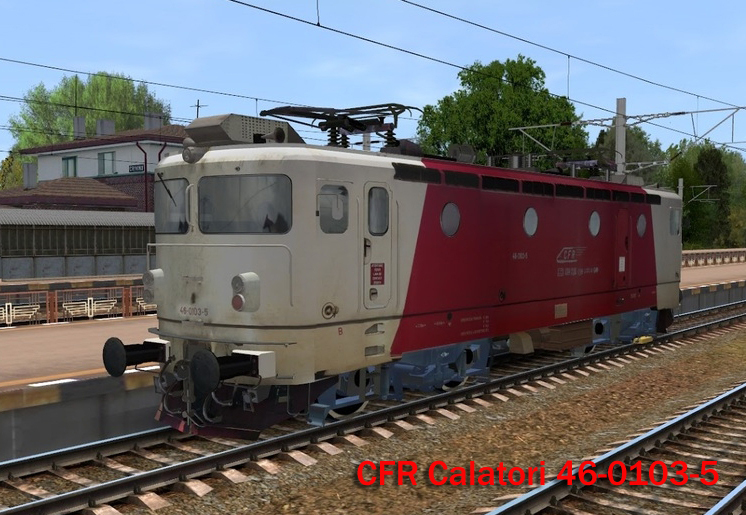 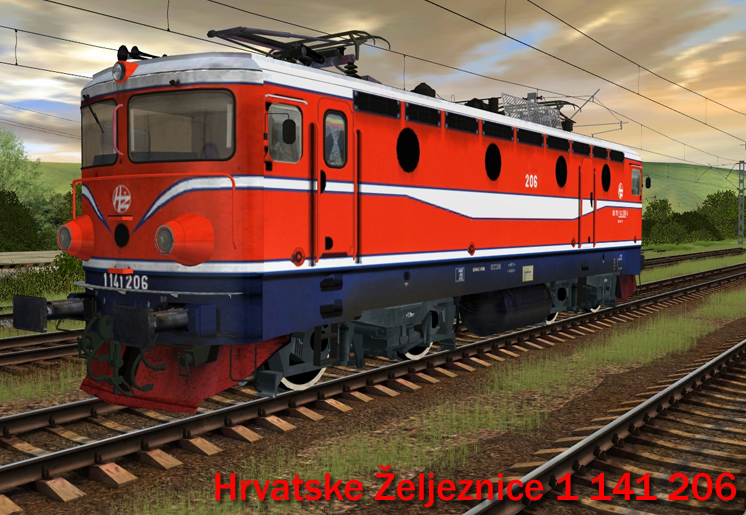 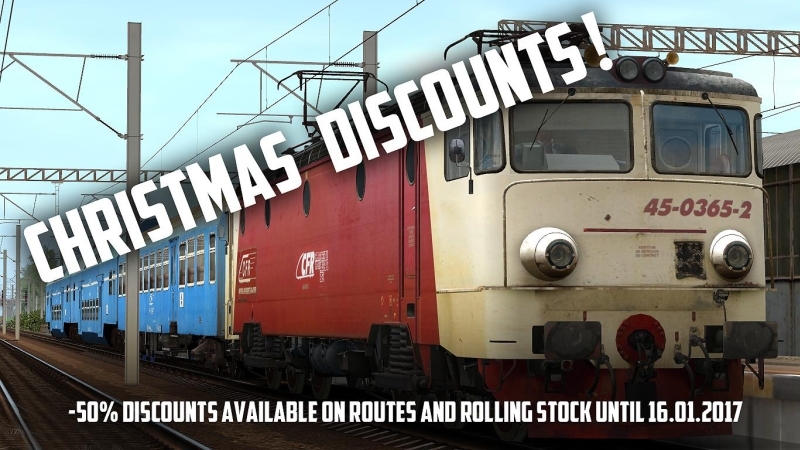 Exclusive rolling stock available toghether with the sessions ! 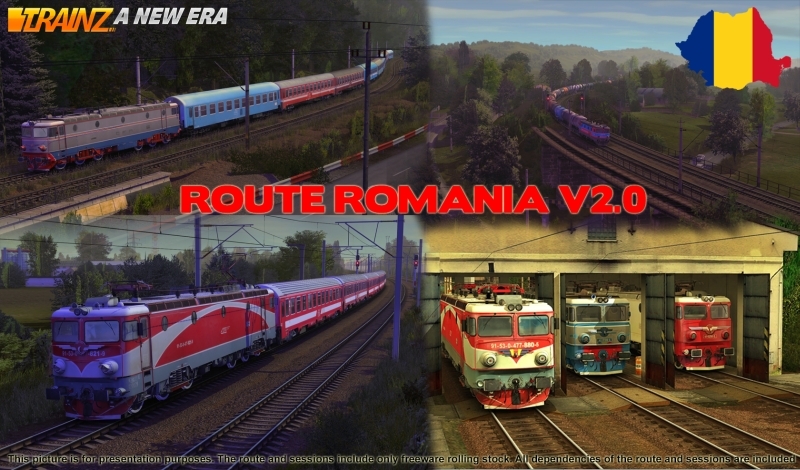 Route Romania disponibila si pentru T:ANE. 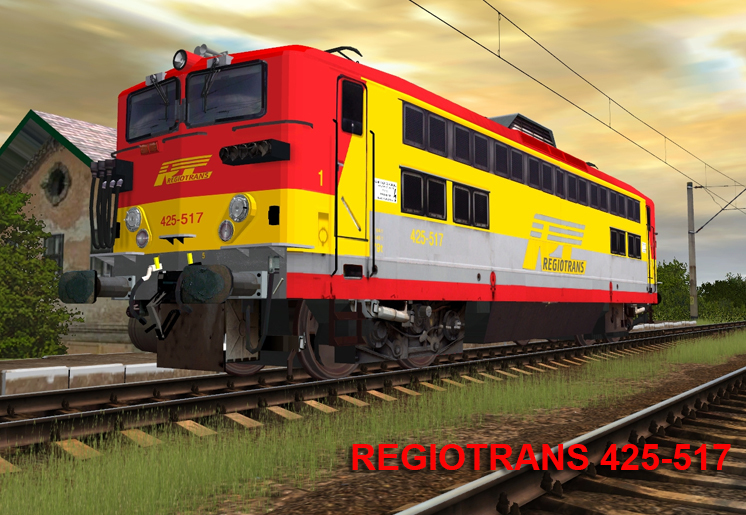 Merry Christmas from the TPR Team !